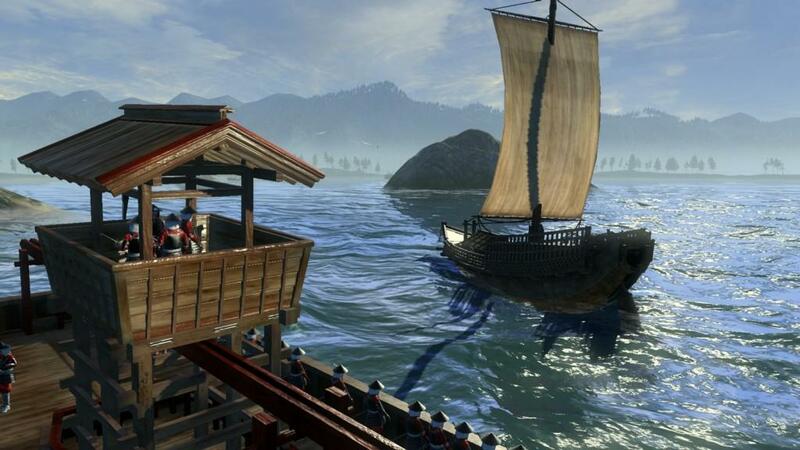 Shogun 2 release date set, features birds at sea! 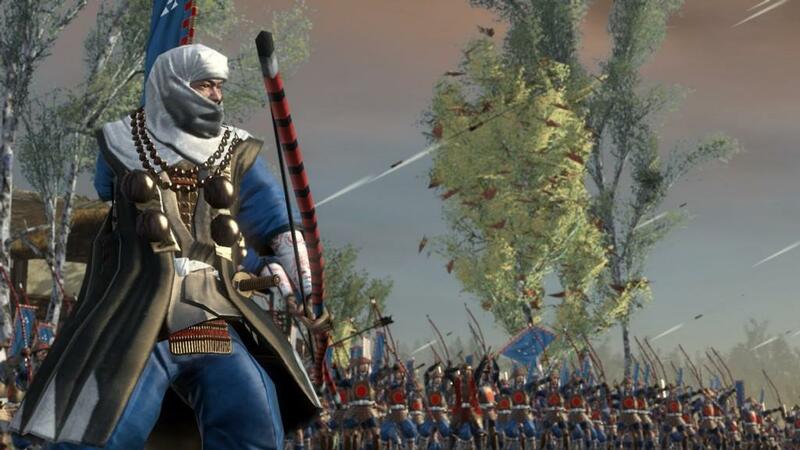 Just like a proud, expectant mother, SEGA has announced a due date for Shogun 2: Total War. It's scheduled for delivery on March 15, 2011. Besides phenomenal graphical prowess, what can players expect from this sequel? How about "naval battles ... in coastal regions" for the first time in a Total War series? There are even birds! Take a look at this fresh batch of screenshots. If you aren't sure what you're looking at (or for), read on for an explanation. 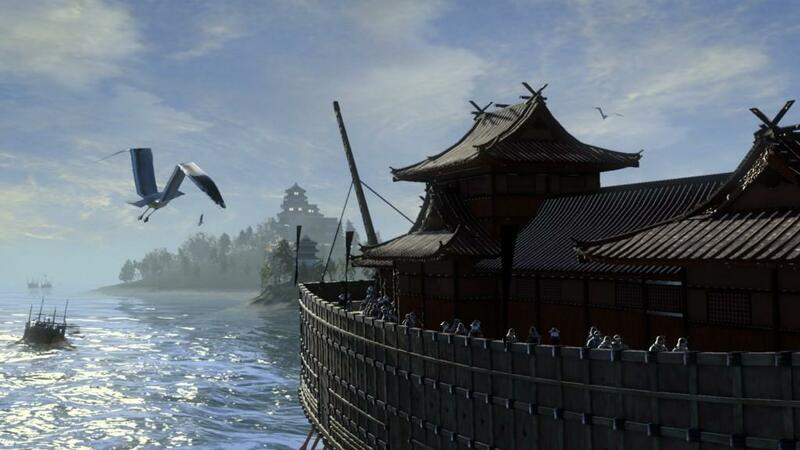 SAN FRANCISCO (November 11, 2010) –SEGA® of America, Inc. is pleased to announce the release date for Shogun 2: Total War™. The next installment in The Creative Assembly’s award-winning PC strategy series will hit retail shelves globally on March 15, 2011. 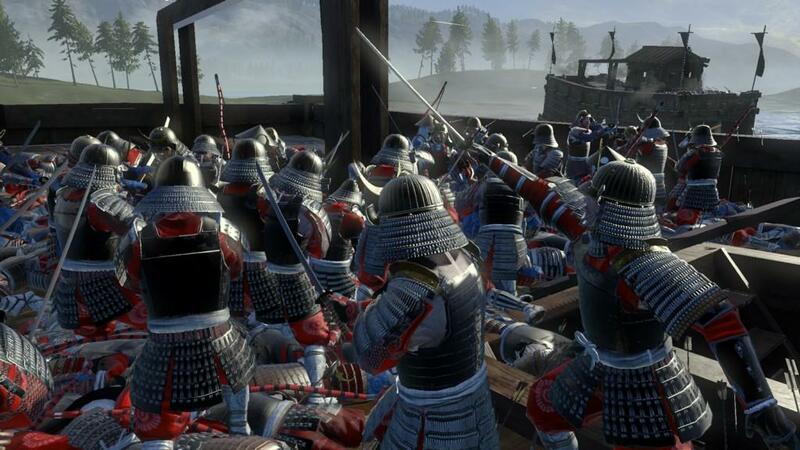 Shogun 2: Total War will feature enhanced full 3D battles via land and sea, which made a name for the series, as well as the tactical campaign map that many refer to as the heart and soul of Total War. Featuring a brand new AI system inspired by the scriptures that influenced Japanese warfare, the millennia old Chinese “Art of War”, The Creative Assembly brings the wisdom of Master Sun Tsu to Shogun 2: Total War. Analyzing this ancient text enabled The Creative Assembly to implement easy to understand yet deep strategical gameplay. S2_Boarding_Party.jpg. Having successfully boarded an enemy vessel, all that remains is to wipe out the crew and the boat will be captured as part of your fleet. S2_Bow_Monk.jpg. A bow monk is one of the most highly skilled in Japan and far more accurate than ashigaru or samurai archers. S2_Calm_before_the_Storm.jpg. 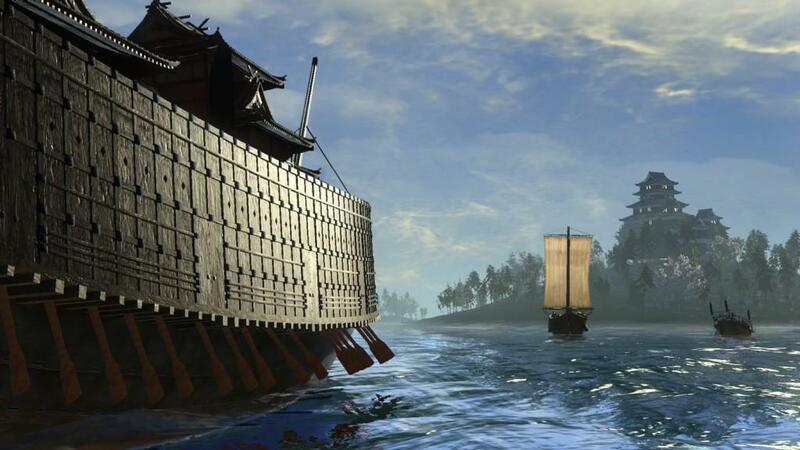 For the first time in the Total War series, naval battles take place in coastal regions. This allows a far greater level of strategy as you attempt to both out maneuver and outgun the enemy. Also making their naval debut – birds! S2_Floating_Fortress.jpg. Boats powered by oars rather than sail allow for precise command of your fleets movements, no longer reliant of the will of the wind. Of course, a smaller ship will usually be more agile, if not boasting the same level of stopping power. S2_Tower_Ship.jpg. The siege tower ship is very affective at boarding and bombards ships with heavy gunfire. Here you can see it escorting a trade ship across the Japanese waters.